The National Volunteering Conference is being held in Sydney on the 20-22 June 2018. Volunteering WA and the Department of Social Services are offering scholarships for people who are disadvantaged or from regional, rural or remote parts of WA to attend. 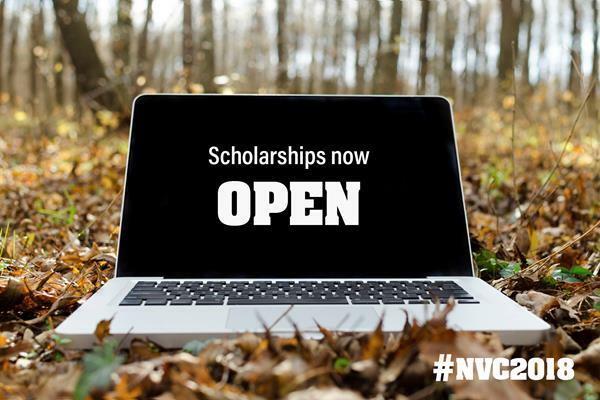 There’s a range of scholarships available, supporting registration, travel and accommodation costs. If anyone is interested in this conference, application forms are available from here. Applications close 15th March 2018. Volunteering WA are the organisation to contact with any questions. Their phone number is (08) 9482 4333. Volunteer Fuel Card Applications – Deadline is approaching!